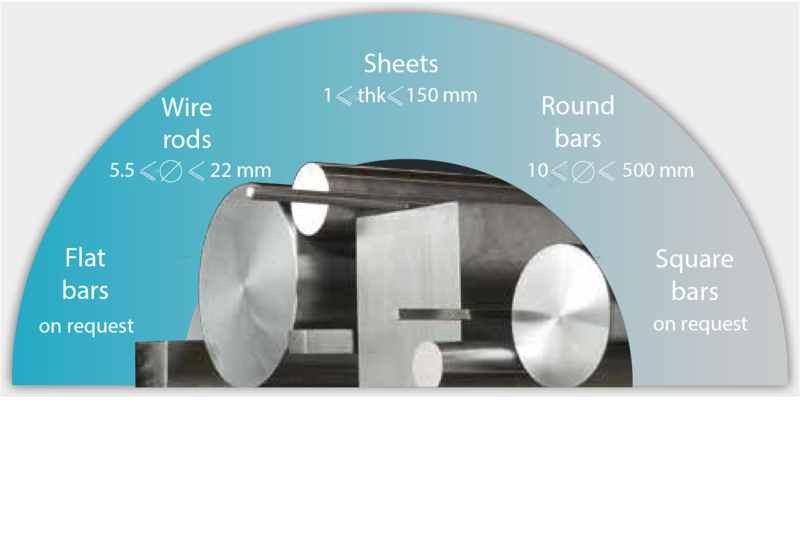 These advanced alloys exhibit the highest mechanical properties to meet and exceed aerospace standards for safety-critical components, i.e. aero structure and powertrain elements such as aerospace bearings, gears and shafts, as well as precision and assembly components (aerospace fasteners) from helicopters to wide-body aircrafts. Aubert & Duval implements strict aerospace standards in terms of grade composition, material integrity, dimensional tolerances and quality control. Our facilities are certified to the most stringent aerospace-specific requirements such as ISO 9100. In addition, major Aerospace OEMs worldwide rely on us, as proven by a series of approvals. 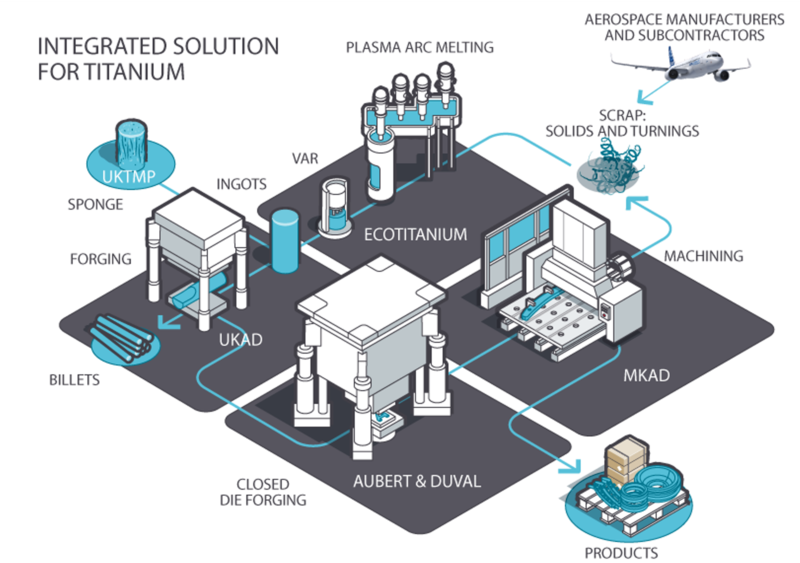 Aubert & Duval constantly seeks new metallurgical solutions to meet current and future aerospace requirements more thoroughly. 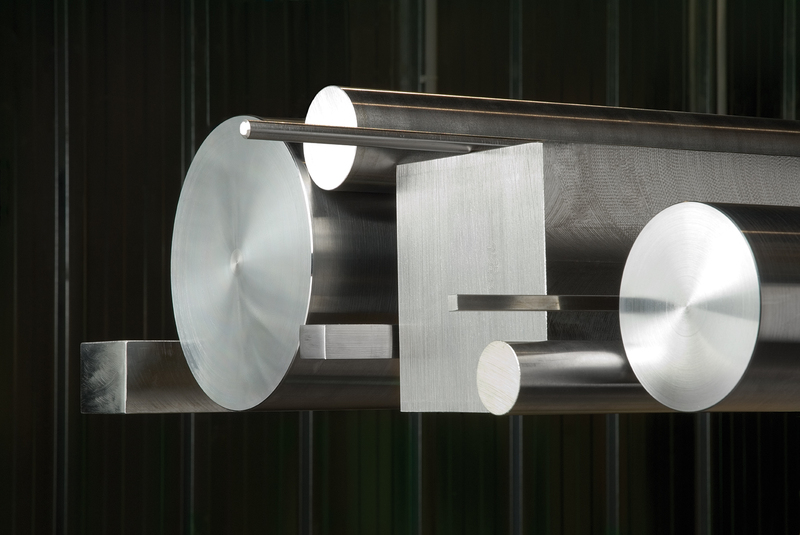 In particular, Aubert & Duval focuses on designing high performance metals and optimizing legacy alloys to obtain better mechanical properties. This is why Aubert & Duval works on grades in close cooperation with customers, to take their needs into consideration and anticipate their future challenges. Because the inherent quality of materials is key to the overall performance and safety of the aircraft or helicopter, Aubert & Duval’s technical support is here to advise customers to choose the best metallurgical solutions. Aubert & Duval has developed specialist knowledge through its world-renowned support and technical assistance to assist customers in selected suitable materials and associated heat treatments.